Young Child 1 & 3 classes begin the week of August 12. Kindermusik for the Young Child (ages 4 1/2 to 7 years) has different pricing as it is an hour long class and lasts 15 weeks instead of 12. Wed at 9:15 AM starts 9/11/19 Foundations Monthly Unit 2m-14m Ms. Michele Dawson Music Academy $195.00 Register! Thu at 9:15 AM starts 9/12/19 Foundations Monthly Unit 2m-14m Ms. Kendra Dawson Music Academy $195.00 Register! Tue at 11:15 AM starts 9/10/19 Foundations Monthly Unit 2m-14m Ms. Kendra Meadow Brook School of Fine Arts $195.00 Register! Mon at 5:45 PM starts 9/9/19 Mixed Ages Monthly Unit 2m-5 Ms. Michele Dawson Music Academy $195.00 Register! 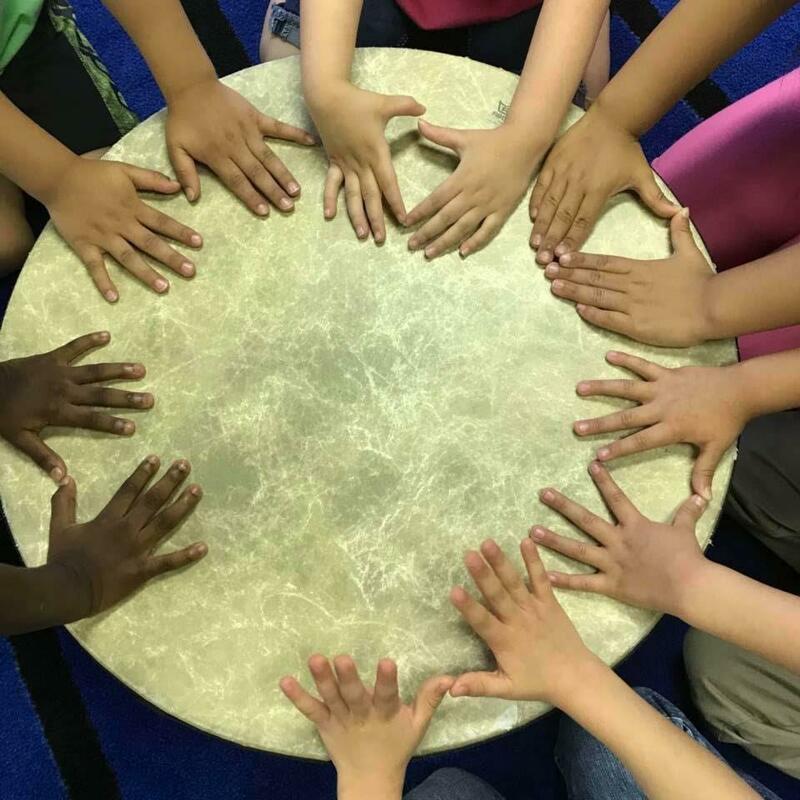 Tue at 4:30 PM starts 9/10/19 Mixed Ages Monthly Unit 2m-5 Ms. Michele Dawson Music Academy $195.00 Register! Tue at 10:15 AM starts 9/10/19 Mixed Ages Monthly Unit 2m-5 Ms. Kendra Meadow Brook School of Fine Arts $195.00 Register! Wed at 10:15 AM starts 9/11/19 Level 1 Monthly Unit 14m-2.5 Ms. Michele Dawson Music Academy $195.00 Register! Thu at 10:15 AM starts 9/12/19 Level 1 Monthly Unit 14m-2.5 Ms. Kendra Dawson Music Academy $195.00 Register! Mon at 10:15 AM starts 9/9/19 Level 1 Monthly Unit 14m-2.5 Ms. Karyn Conservatory of the Arts $195.00 Register! Wed at 11:15 AM starts 9/11/19 Level 2 Monthly Unit 2.5-3.5 Ms. Michele Dawson Music Academy $195.00 Register! Thu at 11:15 AM starts 9/12/19 Level 2 Monthly Unit 2.5-3.5 Ms. Kendra Dawson Music Academy $195.00 Register! Mon at 11:15 AM starts 9/9/19 Level 2 Monthly Unit 2.5-3.5 Ms. Karyn Conservatory of the Arts $195.00 Register! Mon at 4:45 PM starts 9/9/19 Level 3 Monthly Unit 3.5-4.5 Ms. Michele Dawson Music Academy $195.00 Register! Mon at 3:30 PM starts 8/12/19 Young Child Semester 1 4.5-7 Ms. Michele Dawson Music Academy $300.00 Register! Tue at 5:30 PM starts 8/13/19 Young Child Semester 3 4.5-7 Ms. Michele Dawson Music Academy $300.00 Register!